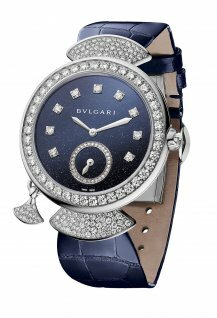 Bulgari unveils a new model in white gold with a blue aventurine dial. 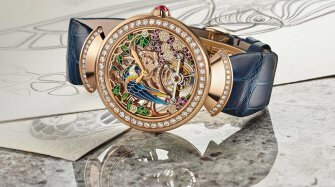 The latest version of the Diva's Dream Finissima Minute Repeater combines the flair of the jeweller with the refinement of grand complications in watchmaking. 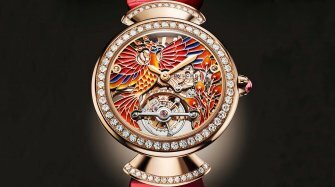 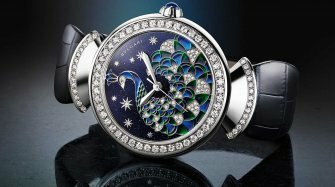 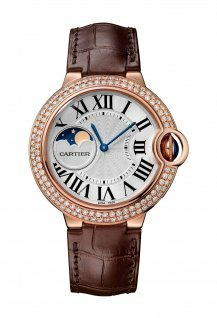 It is set with diamonds around an aventurine dial and equipped with a fan-shaped Diva's Dream pendant (also set with diamonds) to operate the minute repeater. 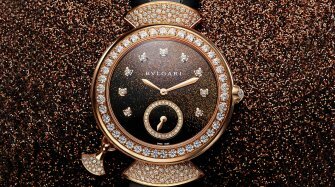 The BVL 362 calibre movement inside the Diva Finissima is the thinnest minute repeater movement ever used in a ladies' watch. 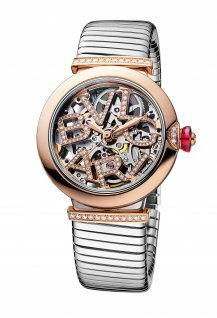 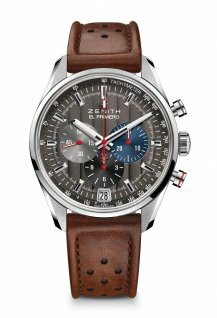 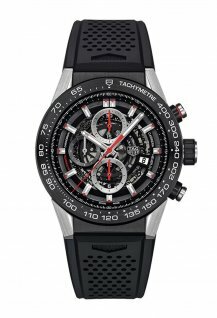 This limited edition of 10 pieces is powered by the manually wound extra-thin BVL 362 mechanical movement, visible through the transparent case back. 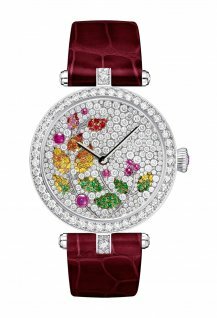 The 37mm case is in white gold with petal-shaped lugs, fully snow set with brilliant-cut diamonds, and has a white-gold crown with a facetted diamond. 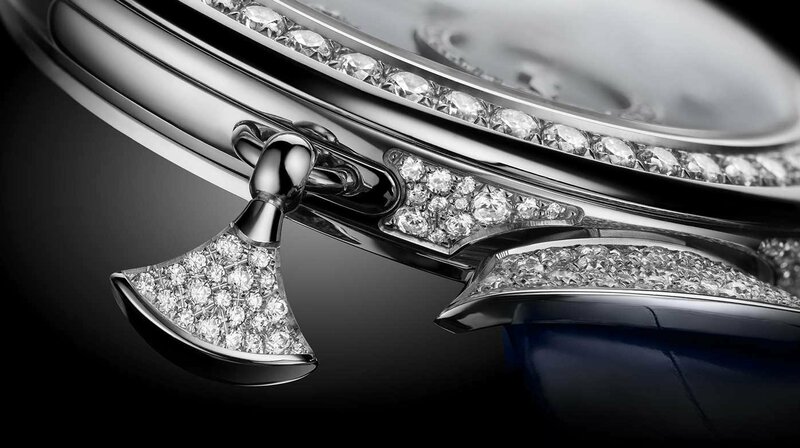 The blue aventurine dial features an off-centre small seconds and nine diamond hour markers. 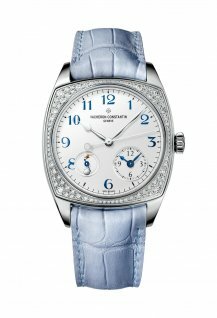 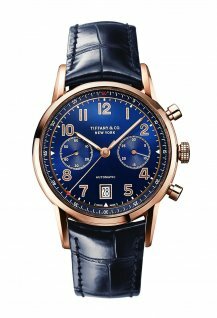 This watch is mounted on a shiny blue alligator leather strap, equipped with a folding buckle in white gold and set with brilliant-cut diamonds.